'Little Things' was a huge hit for Dave Berry in the Spring of '65 and cemented his status as a pop star in Britain and most European countries especially Holland. The song is a radio friendly beat number with a strong vocal performance from Berry complimented with some twelve string acoustic guitar from Jimmy Page. I prefer the more uptempo R&B numbers so flip this one over for the The Kinks like 'I've Got A Tiger By The Tail'. The production is a bit neat and tidy. It could have been better with a more 'dangerous' approach with perhaps a killer Page guitar solo and no female backing singers. Never mind though, this will do. 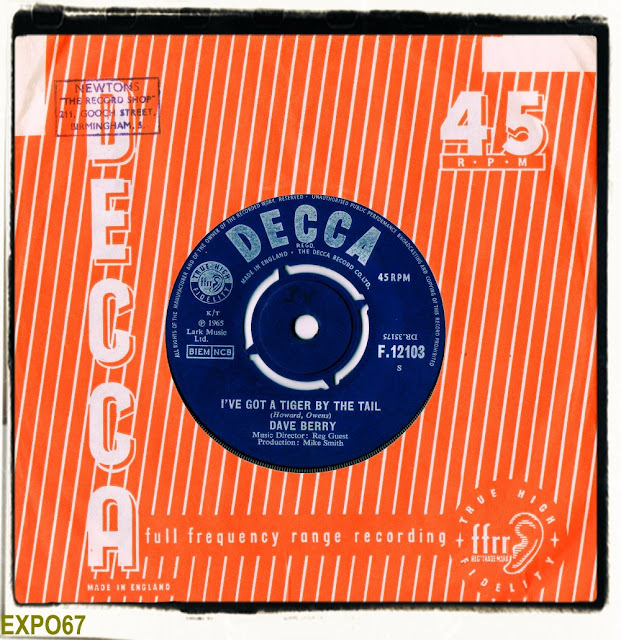 Another 1964 album worth obtaining is 'At The Cavern' on Decca. 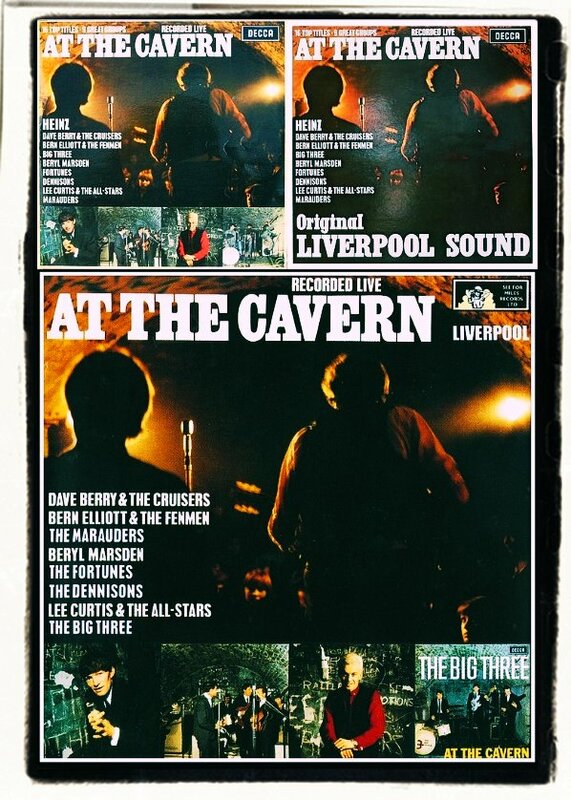 It's got some prime time live Dave Berry and the Cruisers performing 'Little Queenie' and 'Diddley Daddy'. 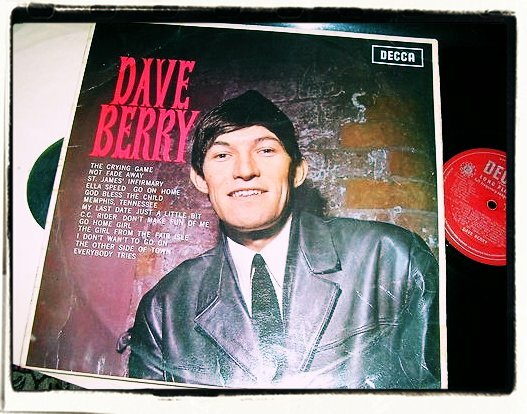 Dave Berry's 1964 debut album is mostly light beat pop but there are some prime R&B numbers worth investigating including 'Go On Home', 'Just A Little Bit' 'St James Infirmary' and a folky 'C.C. Rider'.